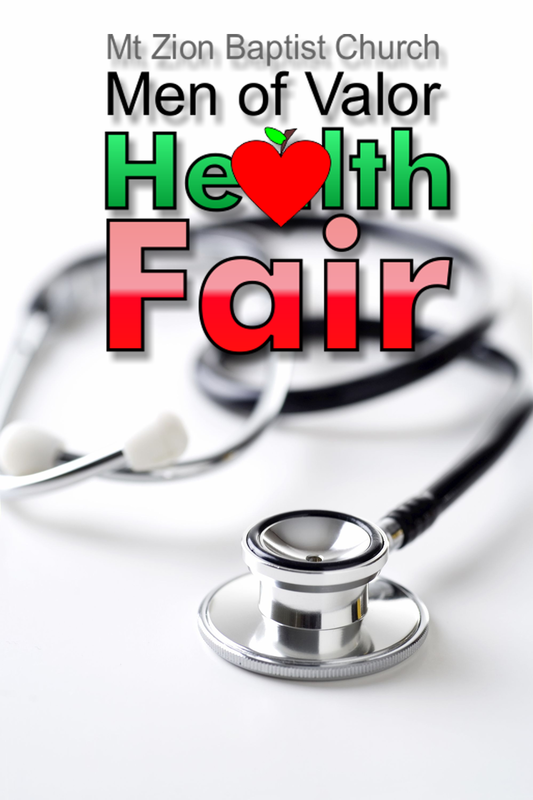 October 21, 2017: Come to the fair, the MoV Health Fair! 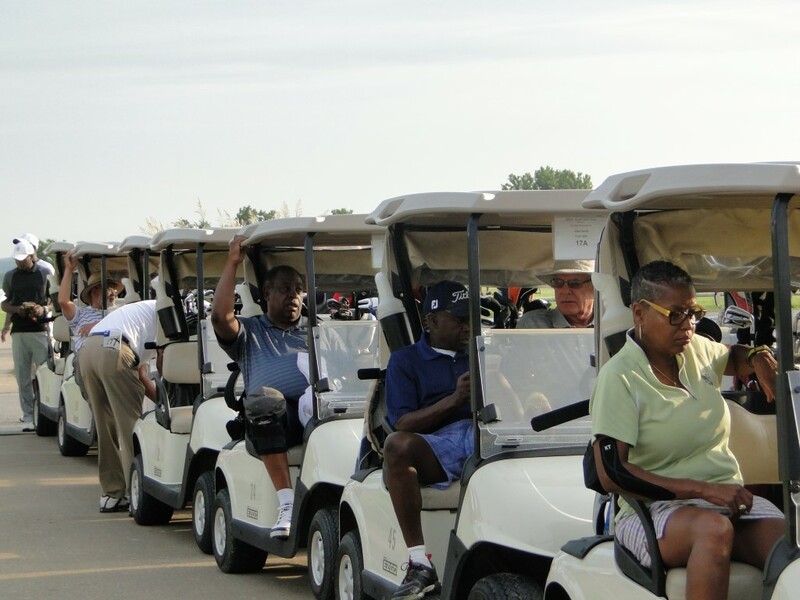 Free screenings and vital information about men’s health readily available here. Stop by the church office or contact us for more details. 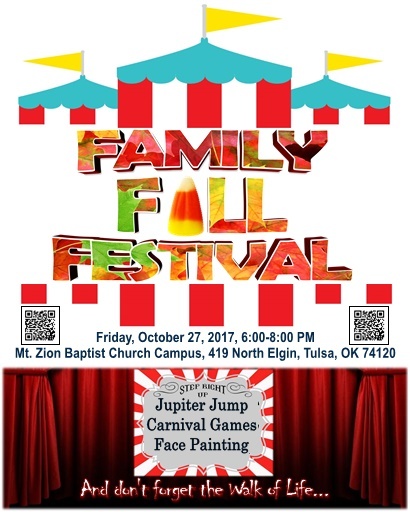 October 27, 2017: It’s time for our annual Family Fall Festival. Dress up the kids and plan for a fun-filled evening of games, food, and prizes. Like our post on Facebook and spread the word!